Made for the Loading Screen jam. 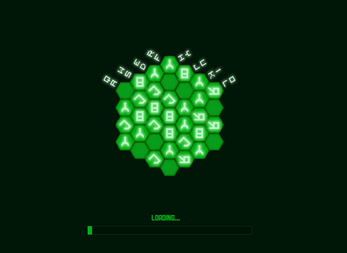 Play a hex puzzle during the loading screen, get the highest number of tiles grouped together before time runs out. 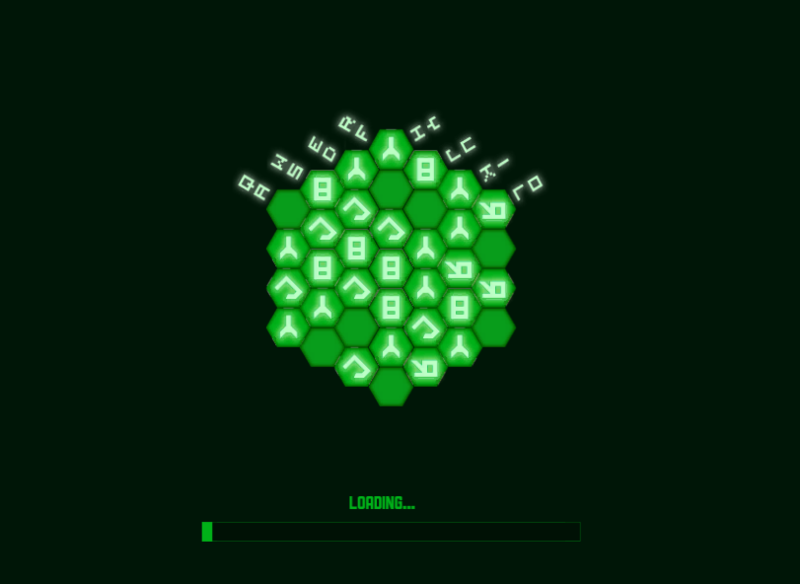 Also grab a key in the "real" game, which is mostly free Unity assets.